At the Game Developers Conference in San Francisco, California, Rovio Mobile’s Peter Vesterbacka could not resist talking about their Angry Birds venture. 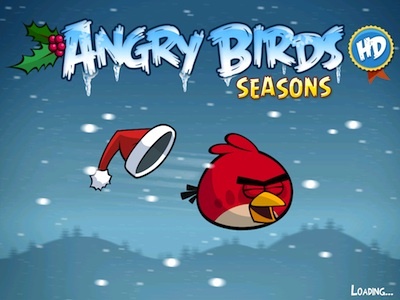 Speaking to the press, the public relations representative confirmed both the date and theme for the incoming ‘Angry Birds Seasons’ update. The next angry update is set for release on the 17th March and will be based upon St. Patrick’s Day. It will replace the current Valentine’s Day theme, which in turn took over from the prior Christmas and Halloween styles. Once again, the latest update will be free for those who already own Seasons, but will require purchasing for new players. What we can expect from the next version of Seasons? Mr. Vesterbacka held up a plush green pig and exclaimed ‘more of these!’ when asked about the update’s unique content. St. Patrick’s Day theme has come as a bit of a surprise, as many enthusiasts expected an Easter themed update, considering the game already offers eggs suitable for the job. 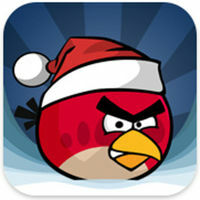 Still, Easter is late this year… Rovio Mobile could potentially spoil fans with two puzzling updates in as many months.